There has been a lot of talk lately about hybrid vehicles and pure electric cars. 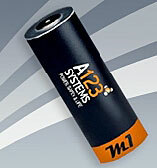 Many of the latest hybrids are using a lithium ion battery with the designation of “A123.” This lithium ion nanophosphate rechargeable battery has a 2.3 Amp-hour capacity with a 3.3v rating. 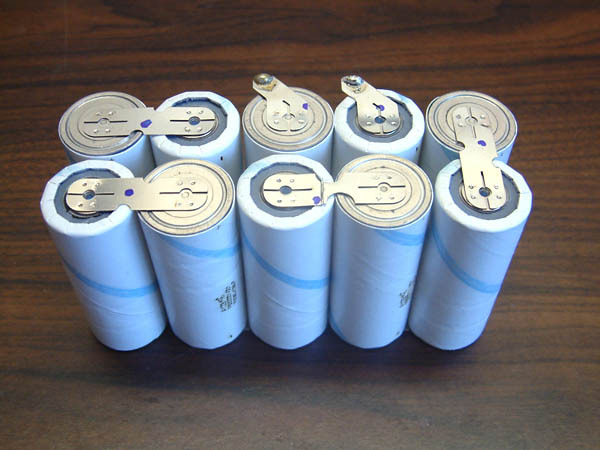 Unlike some other lithium batteries, it can be punctured without fear of a fire or explosion. I have seen some advanced hybrid cars which have bundled 100s of these cells to provide up to 18,000 watt-hours of stored energy. I’m told that this can provide something like 40 miles of pure electric driving. In time, I’m sure someone will come up with a larger battery package, using the same chemistry. It seems silly to wire so many round cells into a series parallel package. But, for right now, these are the best batteries around. Luxum has come up with a new and very efficient way to produce artificial sunlight. 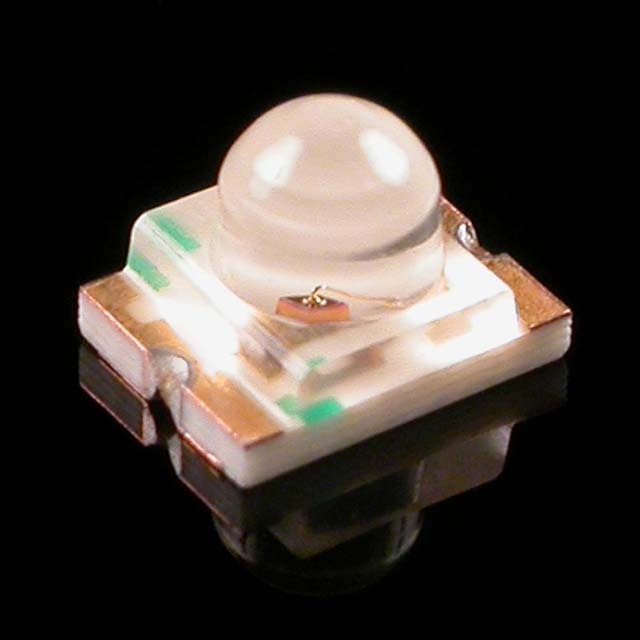 The actual light source is a tiny quartz bulb, which is the size of a jelly bean. The bulb contains no metal electrodes. Instead, it is filled with metal salts and an inert gas. When excited by an external high frequency electric field, the plasma inside the tiny bulb emits intense broad spectrum light. Luxim claims an electrical to optical conversion of 140 lumens per watt. This means that the tiny bulb will emit ten times more light for each watt than a conventional incandescent lamp and about twice as much light as the best LEDs. Their demonstration unit can handle 250 watts of electrical power. I suggested that this product be developed years ago. Now someone has actually done it. Potenco’s product was originally designed to provide third world countries with a means to produce electrical power for low power devices, using human muscle. The power would typically be used to charge a battery, which would then be used to power LED lights for nighttime illumination. By pulling on the string attached to their device, this thing can generate 20 watts of peak power. This is plenty of power for a variety of portable electronic devices. Cell-phones, laptop computers and battery powered lights could all be charged by their device. I can image all kinds of other applications. Perhaps a smaller version could be attached directly to the back of a cell phone. A few quick pulls could give you more talk time. When connected to a dead car battery, a few minutes of pulling on the string could put enough juice in the battery to start a car. Panasonic has a new line of “PhotoMOS” relays, which provide 5000 volts of isolation and can switch a sizeable amount of bidirectional AC or DC power. Their AQY212GH can switch up to 1 Ampof current with a voltage of 60v. It takes just 5ma of LED current to fully switch the device. Their line of parts also includes devices which can handle higher voltages at lower current. These light coupled relays are handy when a computer needs to control power to an external device. They are available from Mouser.com. This tiny sensor is only about the size of a 1206 surface mounted resistor. I have used this part on a couple new products I designed. Murata’s PKGS-00LD is quite small but produces a sizeable voltage whenever the circuit board assembly, which houses the surface mounted device, receives a mechanical shock. It can detect machine vibrations or object impacts. I used one to detect when the hammer of a handgun fell after the trigger was pulled for a weapons training system. The devices are available from Mouser. 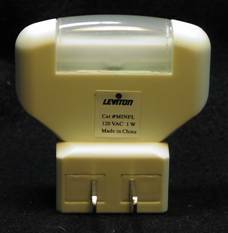 Linear’s LT3080 voltage requires just one external resistor to set the output voltage. 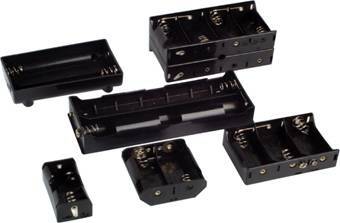 The 1 Amp rated device can easily be stacked in parallel with other devices, to increase the output current. The input can range from 1.2v to 30v and it has a voltage drop of only 0.3v at full current. The really neat feature of this new part is its ability to have its output voltage set to zero volts. This makes it very handy for many applications where a DC voltage of less than one volt is desired. It is available from Digikey.com. Schottky diodes are generally used when a lower voltage drop and higher switching speed is needed. These parts can often lead to some real energy savings. However, most Schottky diodes are not offered in voltages greater than about 60v. 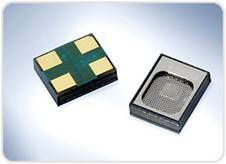 Cree has developed a new line of high speed silicon carbide Schottky diodes with much higher voltage ratings. Their CSD10060A device is rated at 600 volts and can handle 10 Amps of current. Although standard silicon power diodes can provide a slightly lower voltage drop than Cree’s device, they can’t touch the super fast 50ns recovery time of the Cree parts. I expect these devices to show up in high power switching regulators and battery chargers. The parts are available from www.digikey.com. There are many circuits which call for a 78XX type voltage regulator. However, in some applications, these linear type regulators can be quite inefficient and may require a heat sink to operate properly. Aimtec has a line of DC to DC converters, which are drop in substitutes for the linear regulators. These converters offer a wide input voltage range, a 2.5 watt output rating and up to 90% efficiency. This can add up to a huge energy savings. It also means that no heat sink is needed. They can be purchased from www.digikey.com. Some 12 years ago I worked with an inventor by the name of Gene Fisher. Gene developed a new electric motor that really shocked the motor industry. His permanent magnet brushless motor design could crank out 10HP in a device smaller than a standard ¼ horse motor. It weighed just seven pounds. Gene is no longer alive but his company still lives. They claim a “sweet spot” range between 10KW and 100KW. These light weight devices are perfect for any electric motor or alternator application which needs to be small yet powerful. I think when used with a compact speed reduction gear, these would be perfect for wind generator applications. In many wireless applications, very little electrical energy is needed. Information is gathered from some sensor and then transmitted to a distant receiver in short infrequent messages. Zigbee and other wireless protocols are commonly used. Instead of using a battery, with its limited life, some products have switched a combination of a tiny solar energy harvesting device and a supercapacitor. The solar cells charge the capacitor, which stores enough energy to deliver the peak power needed for many low duty cycle wireless systems. Clare has made the job of converting sunlight into useable electrical power easier with their 4 volt and 8 volt devices. They have placed efficient solar cells in classic 8 pin and 16 pin surface mounted IC packages, as shown below. Their product line shows 4 different parts as shown below. If you assume an average of 6 hours of sunlight per day, the 100uA from the 4v part can pump about 8 watt-seconds (joules) of energy into a capacitor. Two days of sunlight would completely charge up a 1 farad supercapacitor. Mouser lists the CPC1822 part. It is not often that I get amazed by such a common part as an LED. But, after lots of searching and testing of various LEDs for one of my clients, I came across a very nice part. The APD3224ZGC-F01 surface mounted part from King Bright knocked my socks off. This thing was fantastic. It is brighter by a long shot than anything else I had tested. It emits an absolute blinding amount of light with just 10ma of current. It is still quit visible, even with just 100uA of current. 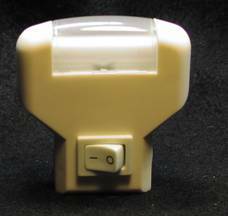 I wired in a string of 10 of these things in a night light, which used to contain white LEDs. The bright green light takes a bit of getting used to but I have come to like it. This part is available from both Digikey and Mouser. A while back I had to measure the sound intensity of 40KHz sound coming from a large piezoelectric transducer. Many of the classic 40KHz sensors available had a very narrow response range, centered on 40KHz, too narrow for my application. The SPM0204UD5-2 device from Knowles has a nice flat 10KHz to 65KHz response. The part is available from Digikey (part number 423-1086-1). OK, this is not a high tech product, but after decades of frustration in dealing with poorly design LED night lights and standard incandescent night lights, which last only 3 months, I finally found a product which pleases me. This is an inexpensive compact florescent lamp, which produces a very nice amount of light, is energy efficient and has a very long life. 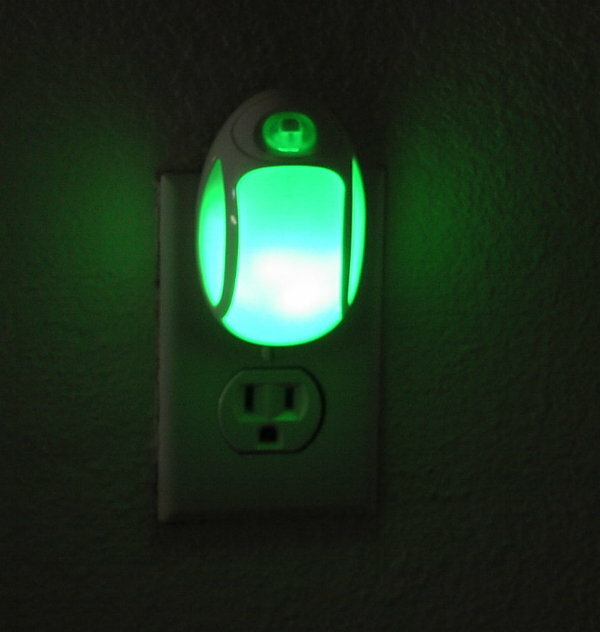 The MINFL night light from Leviton, shown below, shows no letup after three full years of 24/7 operation in my bedroom. Its simple ballast design means fewer parts to fail. 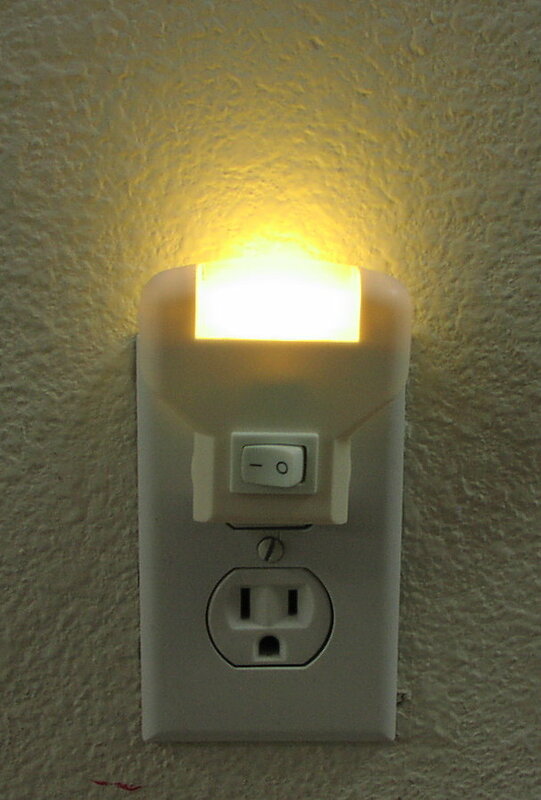 It is one of the best nightlights I have seen. The one I have runs off 120vac but there may be 240vac versions. 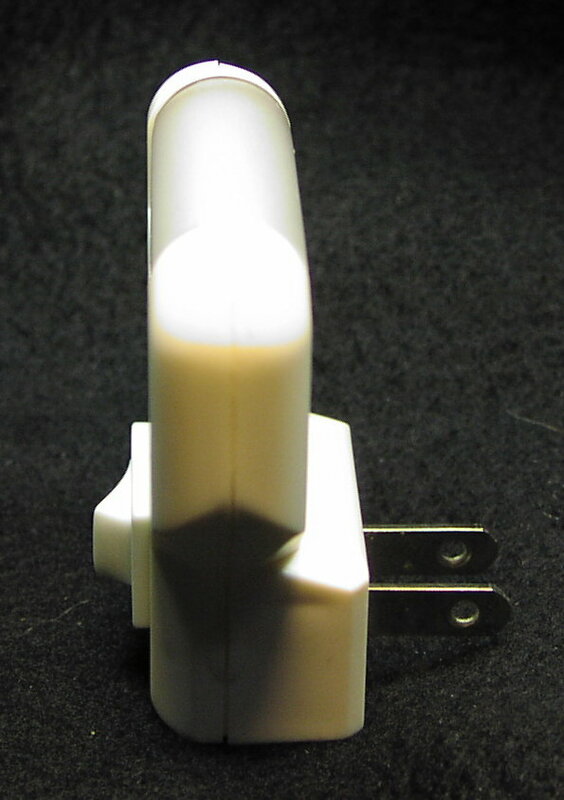 It draws only 1 watt of power yet emits more light than a standard 7 watt night light. I only has an off-off switch and does not turn itself off during the day but it demands so little power that such a feature would not be worth it. 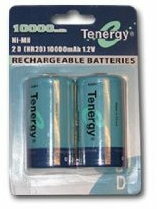 batteries are great when you need them to survive many deep charge/discharge cycles.